Unibet reports new revenue record in Q1 following Stan James and iGame acquisitions, while Kambi Sports Solutions sees turnover rise 50%. Unibet acquires Malta-licensed iGame for €59m plus earn out, management to remain and Unibet will maintain "a number of" iGame brands. 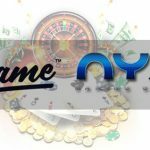 iGame announces its partnership with NYX Gaming, a company that provides flexible gaming solutions to some of the largest gaming operators. 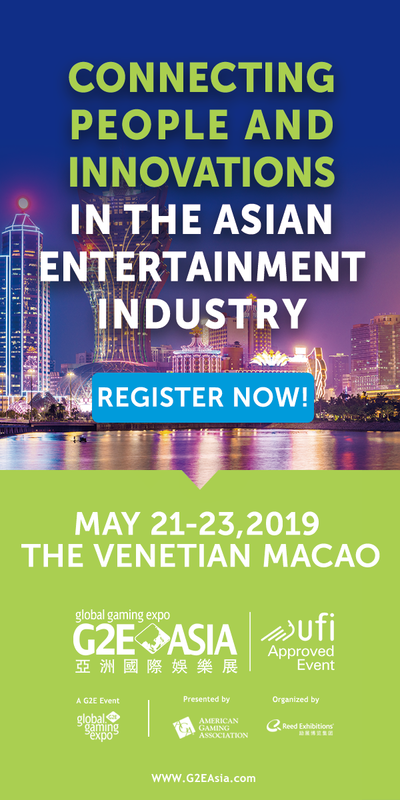 iGame Ltd has announced that it will be appointing former Entraction chief operating officer Tobias Fagerlund as its new CEO.